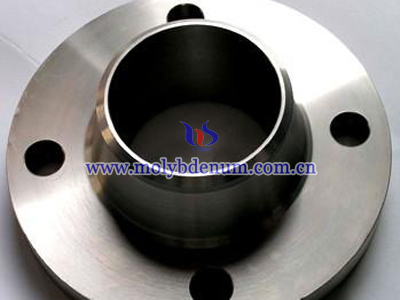 Titanium Zirconium Molybdenum composted by Mo-0. 5Ti-0. 08Zr-0. 1 ~ 0. 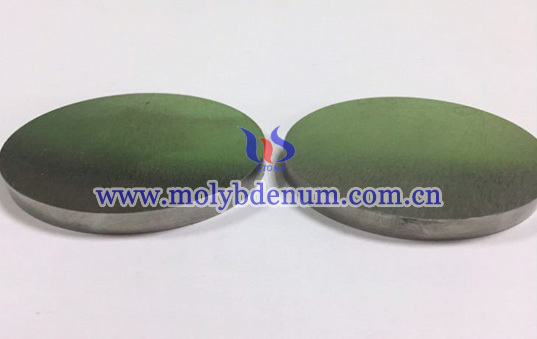 4C, the presence of carbon leads to the formation of the hard carbide dispersed phase, allowing the alloy to be strengthened. 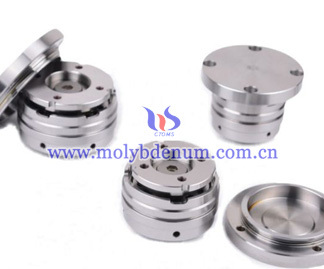 Using a vacuum arc melting and powder metallurgy processing in the industrial production of this alloy method, a vacuum melting of pure molybdenum percentage by weight T, Zr, etc. 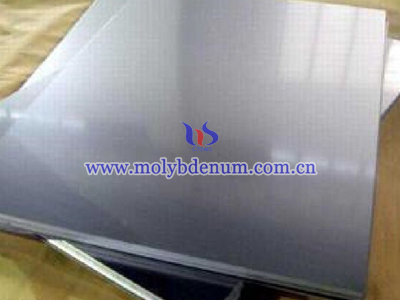 TZM alloy sheet's maximum thickness is 5 mm, width 410 mm, length 1000 to 1500 mm, but TZM alloy plate is long, complex process, occupied by equipment, consumption, low yield and high cost, thus limiting its use; powder metallurgy rule is uniformly mixed in proportion with high purity molybdenum powder and THI2 powder, ZrH2 powder and spray carbon black powder after cold isostatic pressing, then high-temperature sintering under a protective atmosphere to give TZM dough. 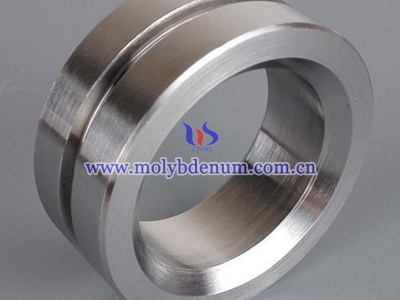 Blank and then through the high-temperature hot-rolled (hot forging), high-temperature annealing, the temperature annealing to eliminate stress and temperature rolling (the warm forging) make the TZM finished material. Billet rolling (forging) process and subsequent heat treatment on the properties of the materials, anisotro structure has a greater impact. 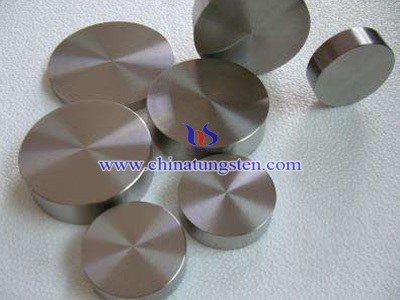 Processed using powder metallurgy the TZM alloy sheet and bar, it can save the vacuum consumable arc furnace, large extruder and the corresponding high-temperature furnace and other large equipment, simplify the process, shorten the production cycle, reduce energy consumption, production capacity and the yield can be improved, thus greatly reducing costs.